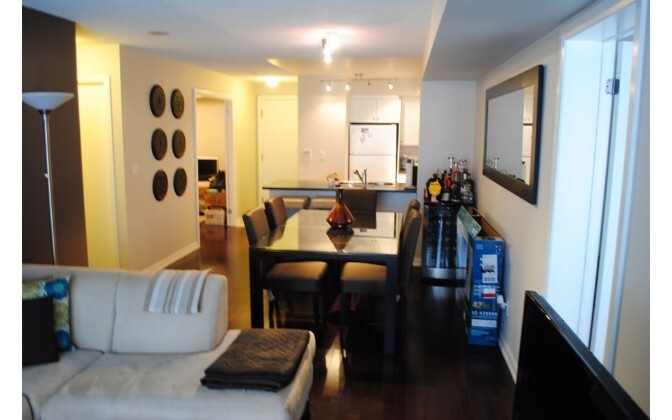 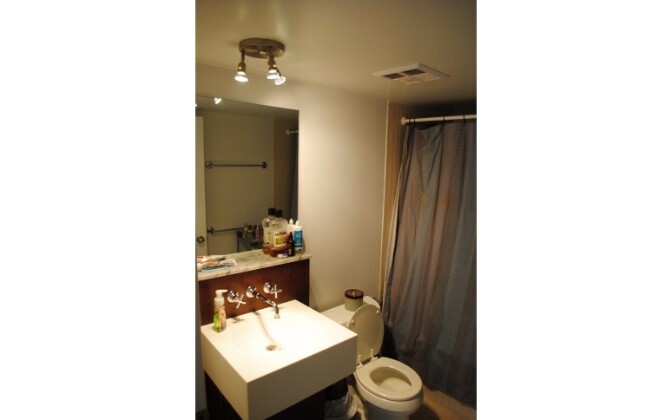 This property is a professionally managed 2 bedroom +Den, that is bright, spacious and clean. 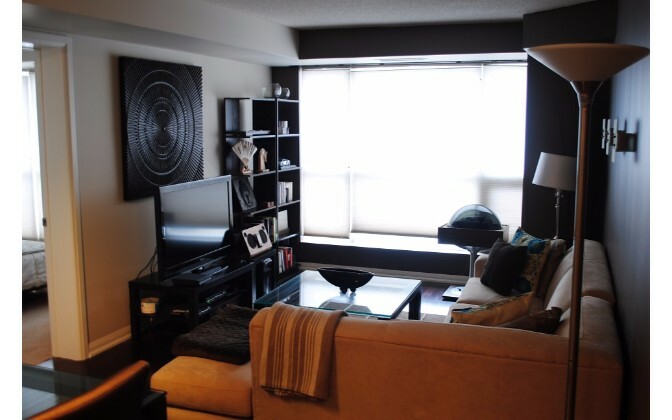 The apartment has 2 full bathrooms and is conveniently located near Queen St. W. & John St.
– Living Room: Beautiful wood floors, large easy-to-furnish space, well lit by large windows. 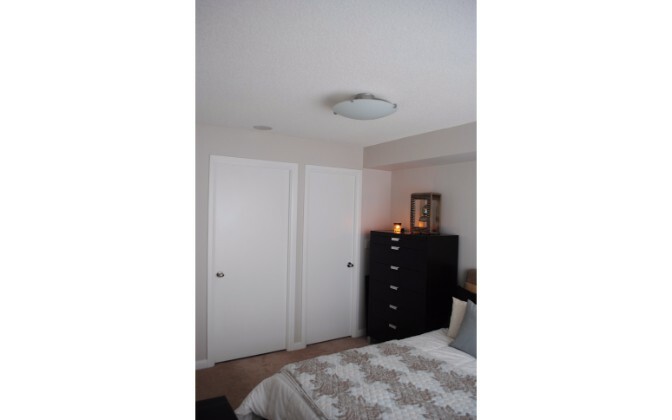 – Bedrooms: Master bedroom carpeted with en suite washroom and walk-in closet, East-facing view. 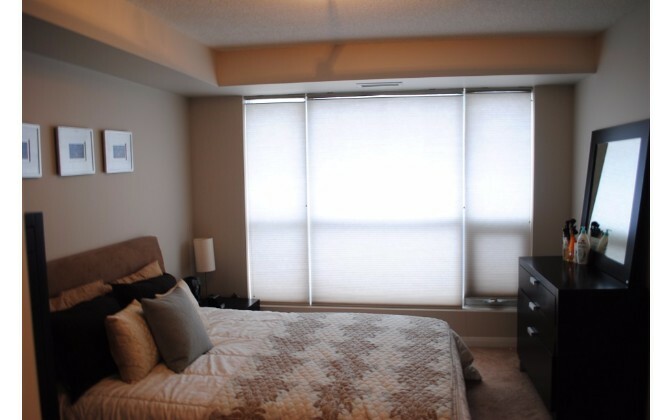 Second bedroom space features wood floors, large windows and big closet space. 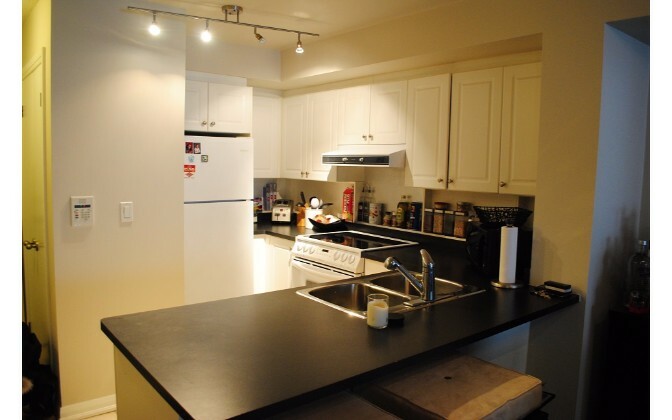 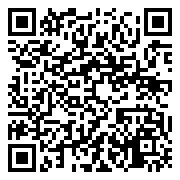 – Kitchen: White Fridges, Dishwasher and Oven/Stove. 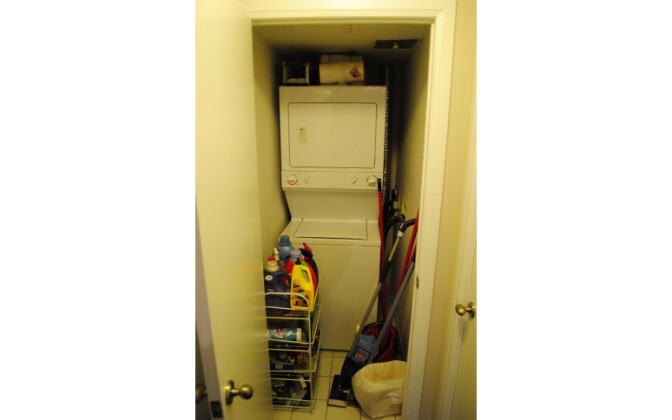 – Laundry: Stacked Washer/Dryer unit in suite. 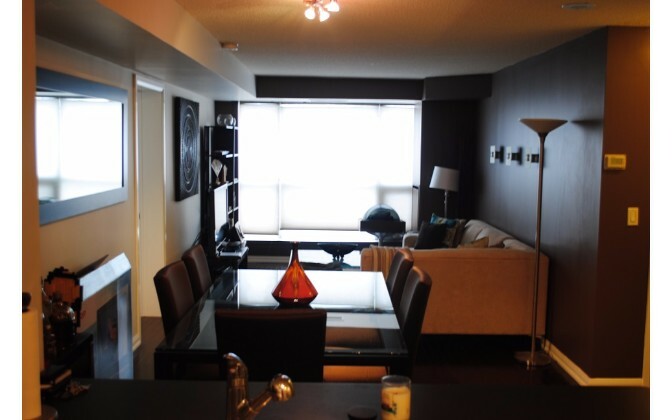 Concierge, Underground Parking, Exercise Room, Recreation Room. 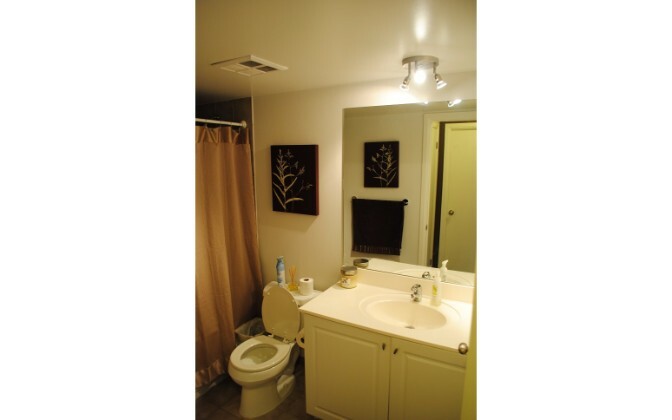 • Public Transportation: Easy walk to streetcars, subway, and buses. 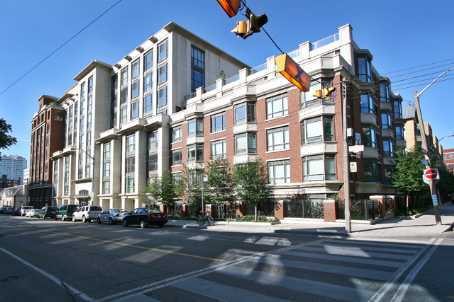 • Malls/Plazas: Eaton’s Center less than 2km away, the city’s best shopping all along Queen St. W.
Restaurants: Too many to mention at your fingertips.